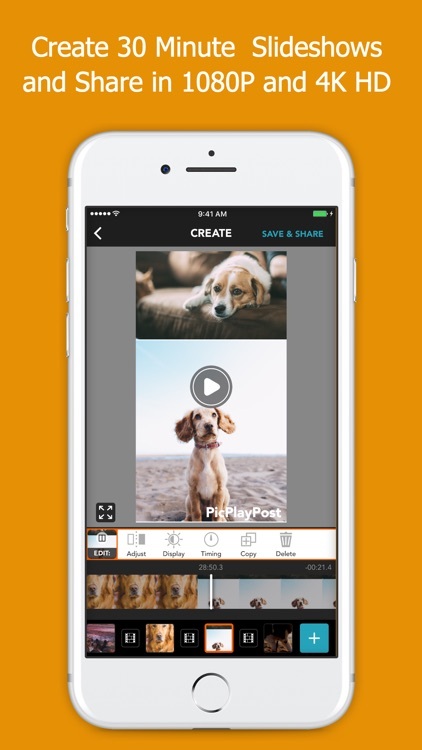 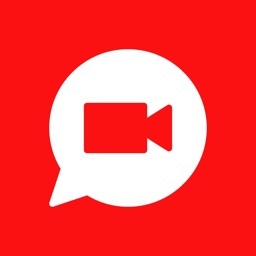 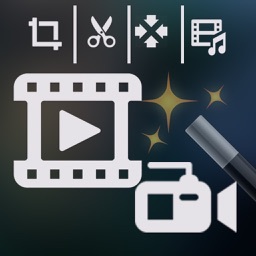 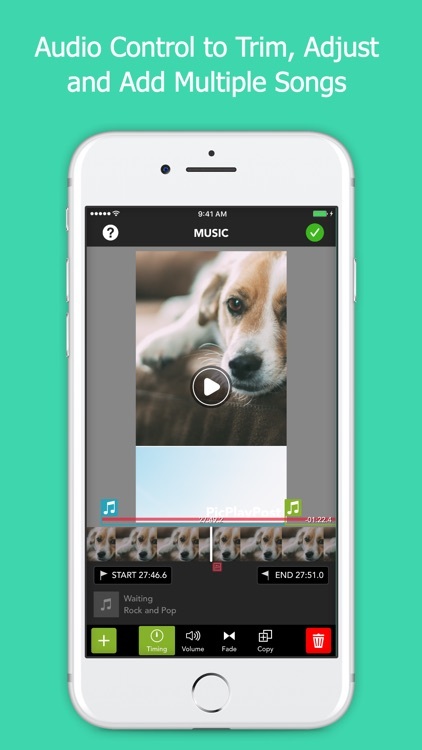 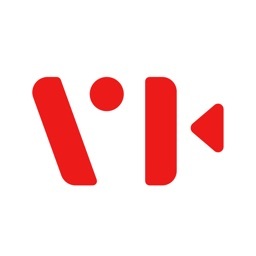 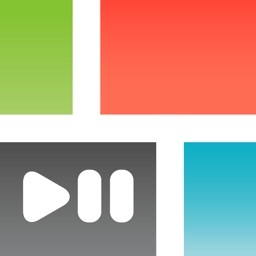 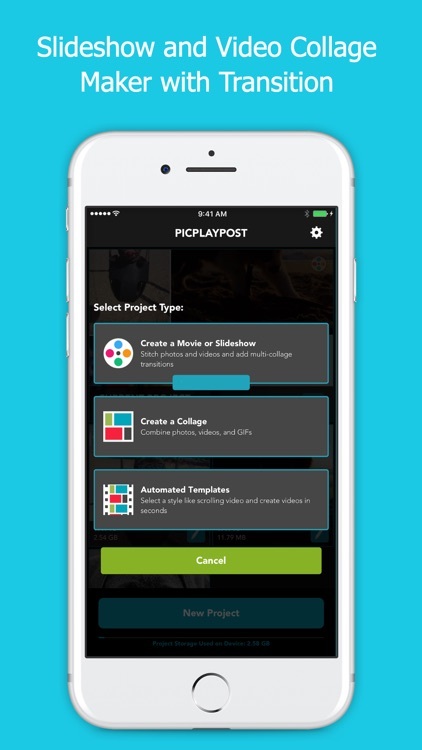 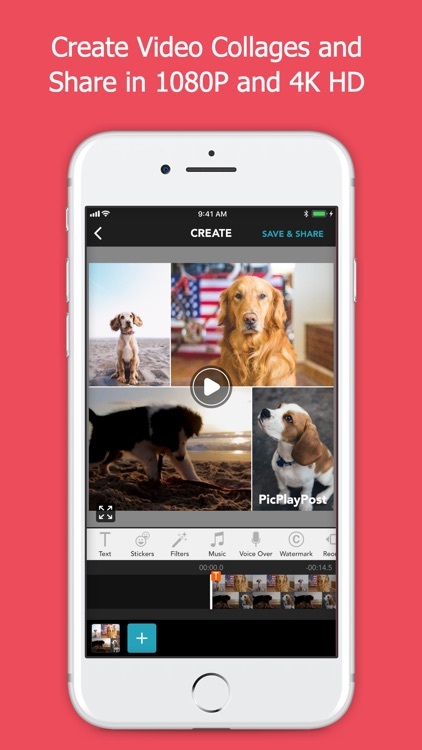 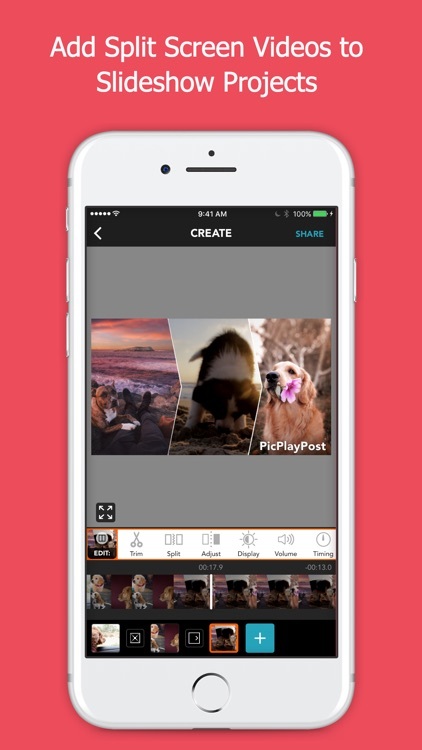 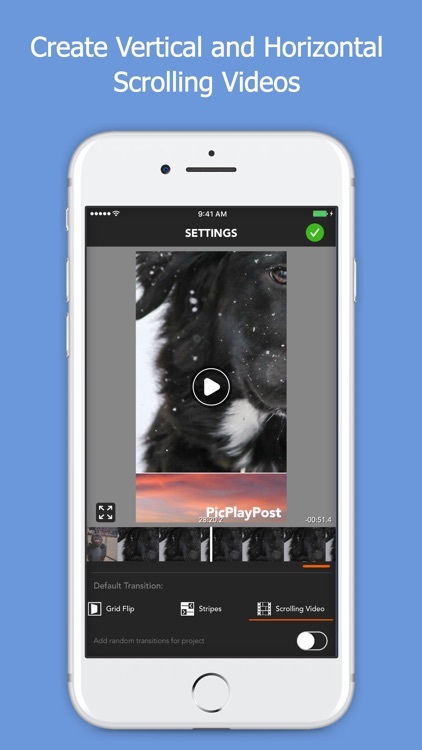 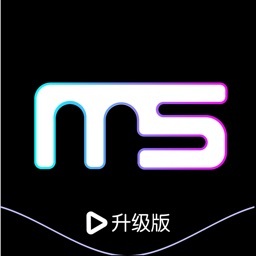 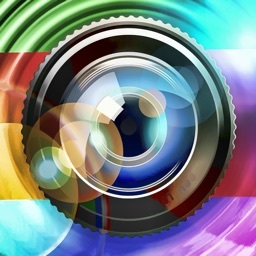 PicPlayPost Movie Video Editor by Mixcord Inc. 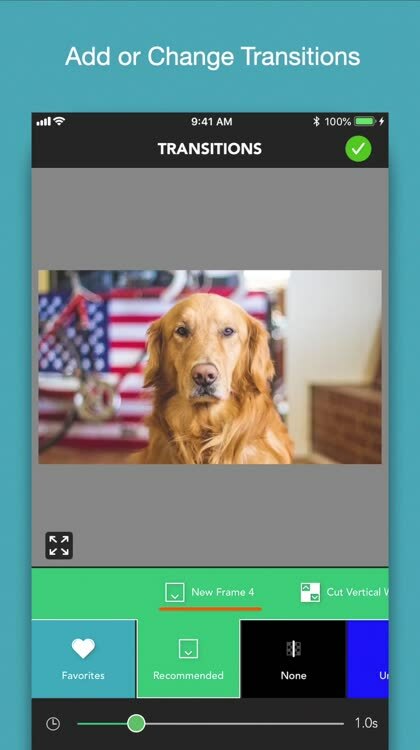 This smash hit photography app allows you to combine multiple photos and videos to turn them into one uniquely framed collection. 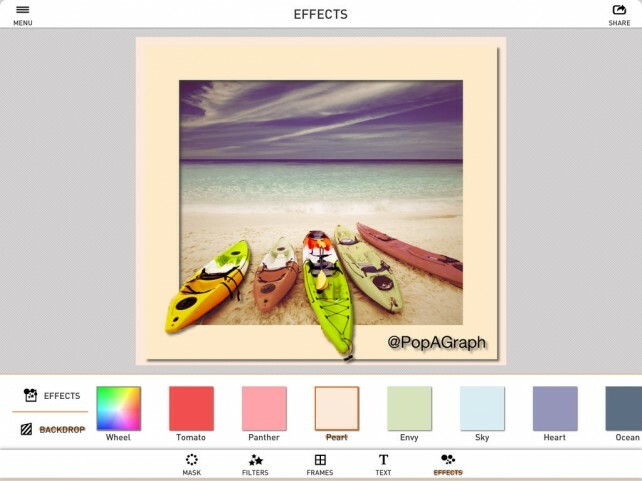 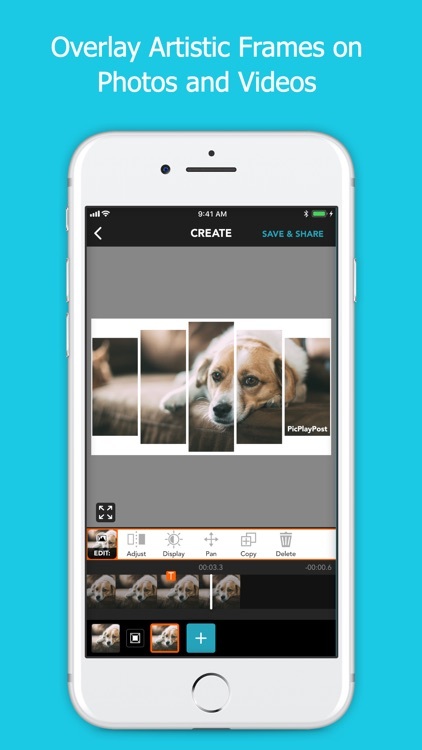 PopAGraph, the popular image-editing app that makes your photos pop, has just received a major update.